Transparent, self-adhesive mouthpiece patches. 4 patches per card. Choose medium or medium-thin. 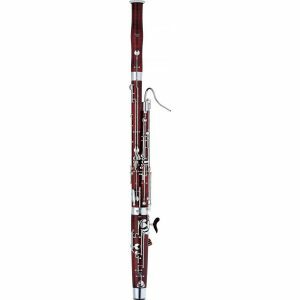 YAC1090P – Thick (0.5 mm)small size patch to fit most soprano sax and Eb clarinet mouthpieces. 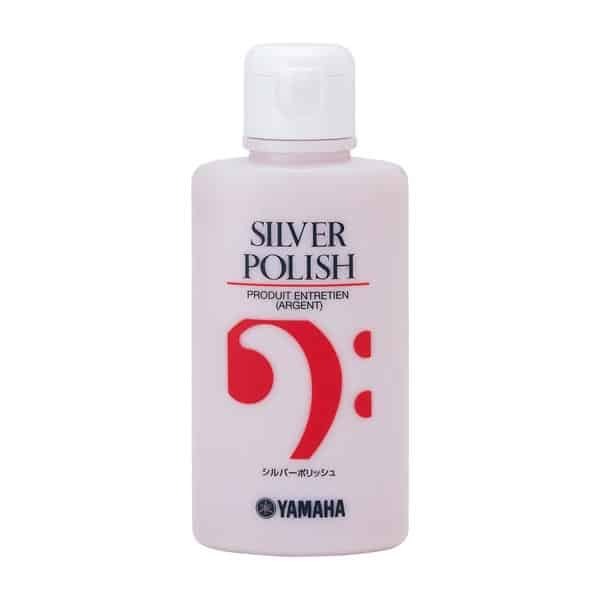 YAC1091P – Thick (0.5 mm) medium size patch to fit most Bb clarinet, alto and tenor sax mouthpieces. 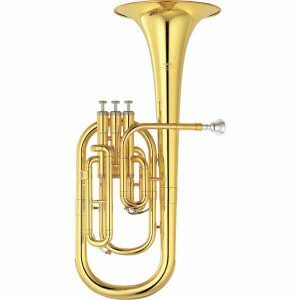 YAC1092P – Thick (0.5 mm) large size patch to fit most bass clarinet and baritone sax mouthpieces. 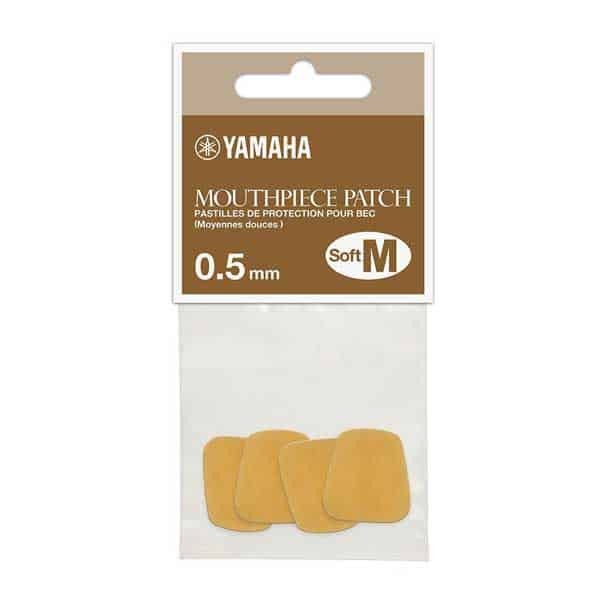 YAC1093P – Thin (0.3 mm) medium size patch to fit most Bb clarinet, alto and tenor sax mouthpieces.